Significant sights in this city include the Nigerian National Mosque and the Nigerian National Christian Centre. The city is served by the Nnamdi Azikiwe International Airport. 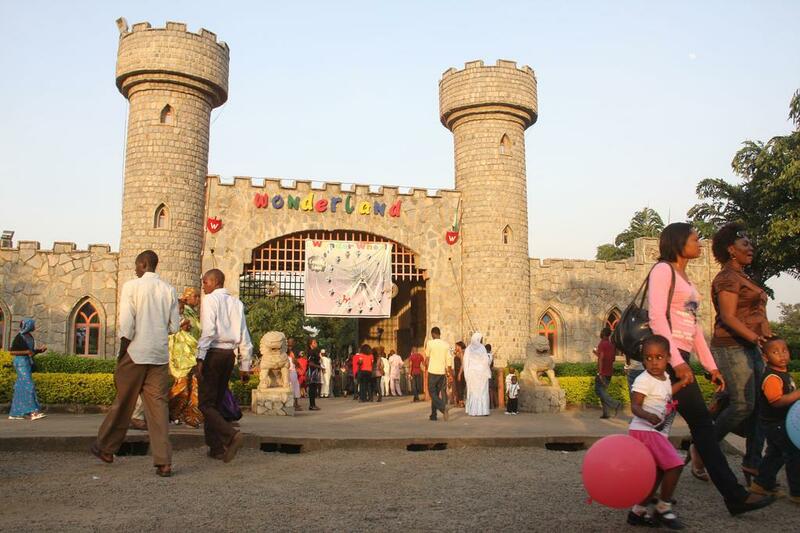 Abuja is known for being one of the few purpose-built capital cities in Africa as well as being one of the wealthiest and most expensive but there’s more to the city of Abuja than meets the eye. Check out these beautiful works of architecture. The ECOWAS Parliament Complex is located Inside the International Conference Center, Along Herbert Macaulay Way, Central Business District, Abuja. Depicted as a powerhouse, it is the venue for ECOWAS related meetings, conferences and official matters. The ECOWAS building is one of the most important structures in Abuja, a majestic building shaped somewhat like the letter ‘H’. The Central Bank Of Nigeria CBN’s corporate head offices is located in the central business district of Abuja. It was built in 1958 and serves as the regulative body for Nigeria’s financial sector. Standing at 308 ft, the architectural design of the CBN headquarters makes it one of the tallest buildings in the country. The Federal High Court Headquarters is located at Shehu Shagari Way, By Federal Secretariat, Maitama, FCT. It was established by the Federal Revenue Act 1973 (1973 No.13). 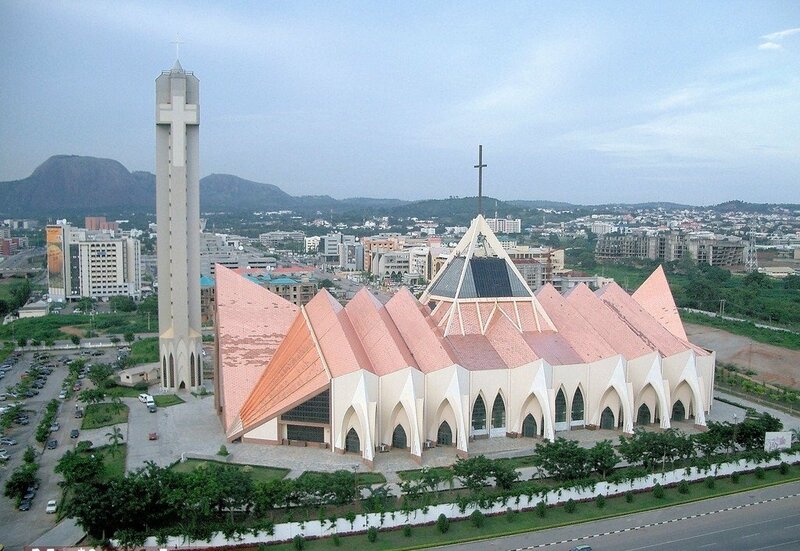 The National Christian Center, Abuja is located next to Nyanya Suburban District. Construction of the building started around 1989 and completed in 2005. The church is built in a neo-gothic style and has several pivoted arches with a wide nave leading to the altar. The mosque built in 1984 is situated on Independence Avenue, across from the National Christian Centre. The complex includes a conference centre capable of serving five hundred persons, the office for the Islamic Centre, and residential facilities for the imam and muezzin. The Abuja National Stadium is one of the sites that make Abuja the most beautiful city in Nigeria. It serves not only for the country’s football team, it is also a centre for various social, cultural, and religious events. It was approved by the Federal Government for the purpose of hosting the 8th All Africa Games which took place in October 2003. Designed and engineered in compliance with the requirements of international sports associations, the Abuja national stadium became one of the 50 most expensive stadium ever built in the world. The average estimate for annual maintenance since its inauguration has been about $7 million. Abuja, the capital of Nigeria has been carefully and wonderfully designed and beautified that it now attracts not only politicians and power brokers also but tourists, entrepreneurs and those seeking leisure. With both man-made and natural beautiful scenes, Abuja is blessed. The roads are smooth and wide resulting to less traffic and accidents. Aso Rock is a very large mountain situated at the back of the presidential villa which is also named after the mountain, a site that any visitor to the city would love to see. 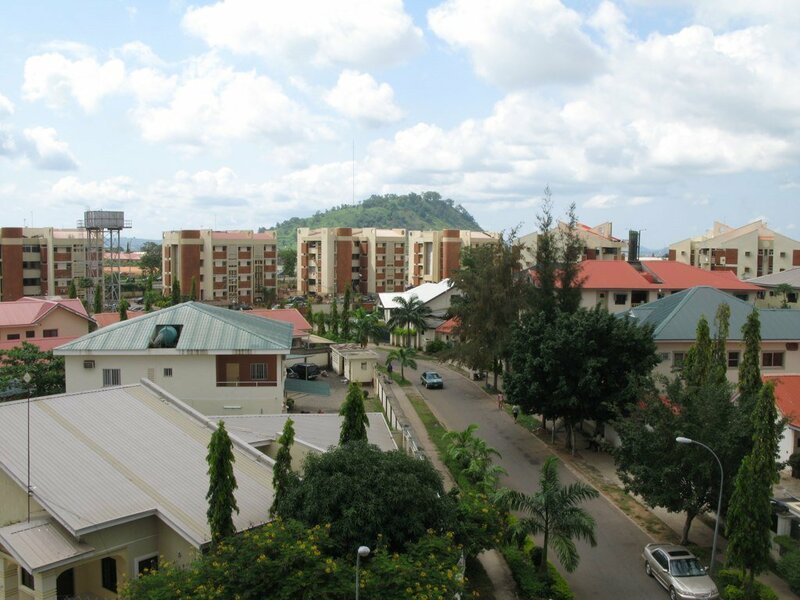 There are many places of interest in Abuja, you’ll find parks, the popular Aso rock, High-rise buildings, lakes, hotels etc.